Inspired by lipstick's own intrinsic magnetism, Poppy King has created five metallic lipsticks with an irresistible magnetic allure. These lipsticks have an intense satin metallic finish which is achieved with the use of ultra-fine metallic pearls in high concentration with rich pigments. These are balanced with high levels of anti-oxidant Vitamin E and incredibly nourishing Apricot Kernel Oil allowing a smooth, drag-free application, ultra-comfortable wear and leaves lips moisturised and cloaked with luxuriously rich and intense coverage. 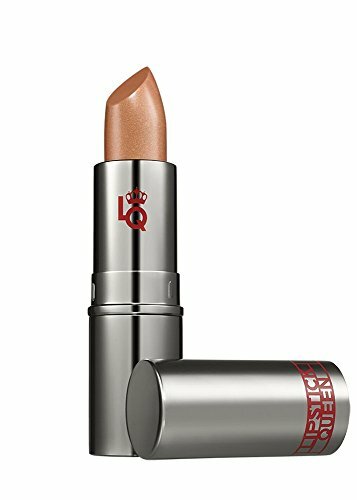 If you have any questions about this product by Lipstick Queen, contact us by completing and submitting the form below. If you are looking for a specif part number, please include it with your message.